The Dutch company will sponsor the event, together with some of Kenya’s biggest firms, and other international companies including Stanbic Bank, Paramount Bank, Credit Group, Standard Group, Stabex International and Coca Cola. By sponsoring this event, organised by the government of the state of Uasin on 21st April, ALTEN Africa is showing its commitment to the local population. 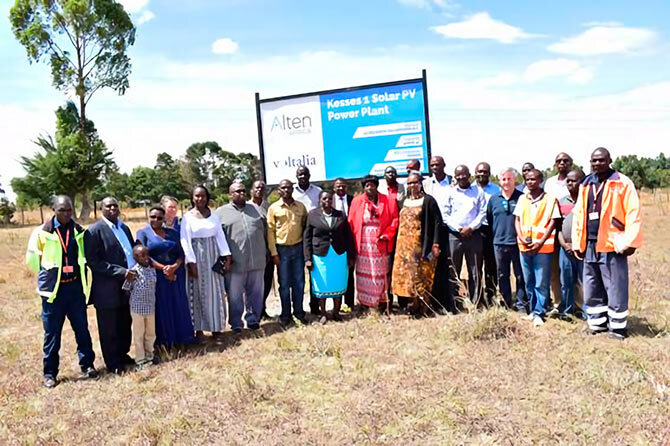 ALTEN Africa has recently begun construction work on a 40MWac photovoltaic plant in the municipality of Eldoret in the state of Uasin Gishu, which will represent 2% of the country’s installed capacity. The new photovoltaic plant will produce an estimated total of 123.6 GWh / year. 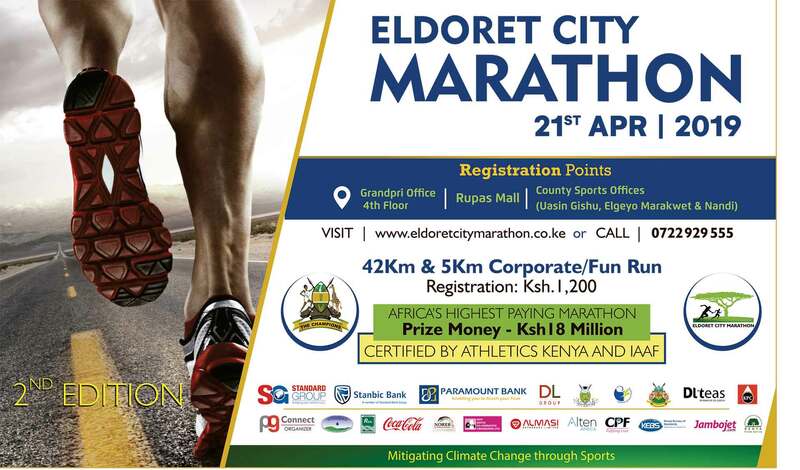 Madrid | Spain – Nairobi | Kenya, 21st April, 2019.- ALTEN Africa will sponsor the second edition of Eldoret City Marathon organized in Kenya by the Government of the state of Uasin Gishu, in the municipality of Eldoret. The race is 42,195Km, as well as a 5 km Corporate Fun Run, and will take place on 21st April, under the slogan “Promoting sport tourism & climate action”. The company, based in Spain, has satisfied the demanding technical and financial requirements for this first round of bidding and is competing head-to-head with some of the biggest energy players in the world market. 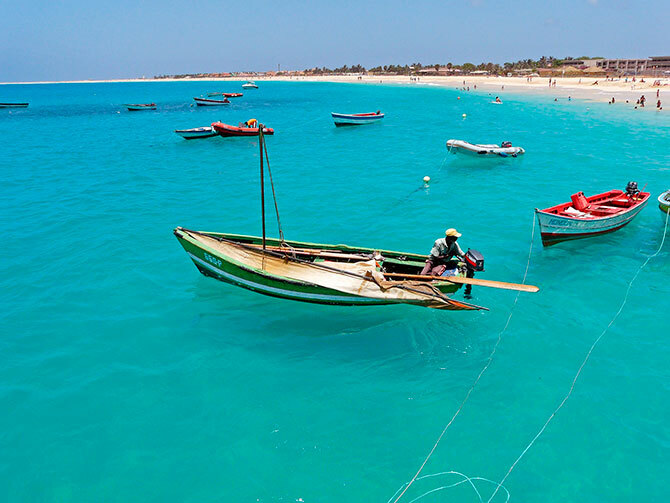 Cape Verde has a 2018-2040 Energy Plan to meet 50% of the country’s energy needs with renewably sourced energy by 2030. Madrid | Spain – 12 March, 2019.- ALTEN Africa has once again won a place on a shortlist for a construction, development and operating contract, with a total run time of 25 years, for a 5MW plant on the island of Boa Vista, the most easterly of the 10 islands in the Cape Verde archipelago and the third biggest in size, with a landmass of 620 Km2 (29 km long by 31 km wide) and 55 km of beaches. Its natural landscape and year-long warm climate make the island very popular with tourists. A large number of companies bid for the tender, called by the Ministry for Industry, Trade & Energy of the Republic of Cape Verde. Of these, only 8 made it to the shortlist. As well as ALTEN Africa, these include Akuo Energy, Elmya/Disa and Voltalia. The plant will be built on the north-west part of the island. If the bid is successful, it will be entirely financed by ALTEN Africa, with investment estimated at around USD 8M. Commercial operations are scheduled to begin during 2021; with solar radiation of 1,860 kWh/m2, the plant is expected to account for around 3.5% of the country’s installed capacity. The plant, located in the state of Uasin Gishu, in the municipality of Eldoret, will have 40MWac installed capacity, accounting for 2% of the country’s total capacity. ALTEN Africa has already informed the country incumbent, Kenya Power and Lighting Co | KPLC of its choice of the French company Voltalia to carry out the construction and operation & maintenance service on the plant. Voltalia will start construction by December 2018. Nairobi | Kenya December 13th , 2018.-ALTEN Energías Renovables has confirmed its choice of the French company Voltalia to carry out EPC and O&M service on its new PV solar power plant in Kenya. The new plant, located in the state of Uasin Gishu, in the municipality of Eldoret, the fifth largest city by population in Kenya, will produce 40MWac of power, accounting for 2% of the installed capacity in this country of 45 million inhabitants. Kenya has become East Africa’s main economic driver in recent years. With a presence in over 18 countries and considerable experience in development, financing, EPC and Operation & Maintenance in renewable projects, Voltalia will start construction on this plant by December. This solar project is to be built on a land area of 100 hectares and will have over 161,000 monocrystalline panels set into solar single-axis trackers. ALTEN Africa has just completed financing for its photovoltaic (PV) plant in Namibia; installed capacity will be 45.5 MWp with an output of 37 MWac, and investment forecast at US$70m. It will be one of the most efficient PV plants in the world because of the location’s extremely high irradiation levels and also the biggest in Sub-Saharan Africa (apart from South Africa). ALTEN América has begun construction in Aguascalientes (Mexico), on the Solem project, a 350 MWp PV plant that will supply the electricity needs of over 400,000 Mexicans. This plant, one of the biggest in Latin America, has purchasing contracts for power, energy and green energy certificates (GEC) granted by CFE in Mexico’s second long-term electricity tender, in September 2016. ALTEN Energías Renovables is completing financing on another 52 MWp in Kenya and has a strong pipeline of business, with over 800MW at various stages of development in these two regions, both in the so-called sun belt. The group has generated investment worth more than US$400m in total for its projects in Mexico (US$335m) and Namibia (US$70m). Financing for its PV plant in Kenya is complete, with a mandate to DEG, together with the Dutch company FMO and the French Proparco, subsidiary of the French development agency AFD, bringing ALTEN Energías Renovables’ investment in Sub-Saharan Africa and Latin America to over half a billion US dollars. The financial partners in its two subsidiaries, South Africa’s Inspired Evolution (in ALTEN Africa) and the Japanese consortium Sojitz Corporation (shareholders in ALTEN América), are involved in the company’s growth process. Cubico Sustainable Investments is the company’s financial partner in the Solem Mexican plant, with planned investment of US$ 335m.